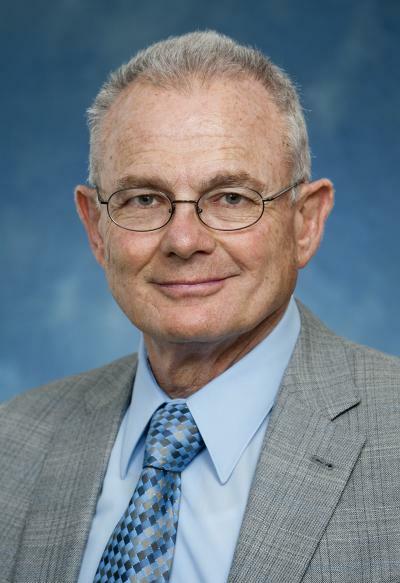 Richard Martin, MD, professor of pediatrics, reproductive biology, and physiology at Case Western Reserve School of Medicine, and director of neonatal research programs and Drusinsky-Fanaroff Chair in Neonatology at University Hospitals Cleveland Medical Center, has been selected as the recipient of the 2018 Mary Ellen Avery Neonatal Research Award. "This magnificent accomplishment is recognition of decades of research excellence, dedication to top-notch patient care and assistance in building a neonatal intensive care team beyond compare," said Pamela B. Davis, MD, PhD, dean of the School of Medicine and senior vice president for medical affairs at Case Western Reserve University. "Richard is extraordinarily committed to improving babies' lives and supporting their families. His scientific contributions are true and lasting, inspiring admiration in all who know and work with him." The Mary Ellen Avery Neonatal Research Award will be presented at the American Pediatric Society's 2018 meeting this May in Toronto; He will be introduced by his long standing colleague and professor emeritus at Case Western Reserve School of Medicine, Avroy Fanaroff, MD. Martin will deliver a lecture at the event as part of his selection. For more information about University Hospitals Rainbow Babies & Children's Hospital, please visit rainbow.org.